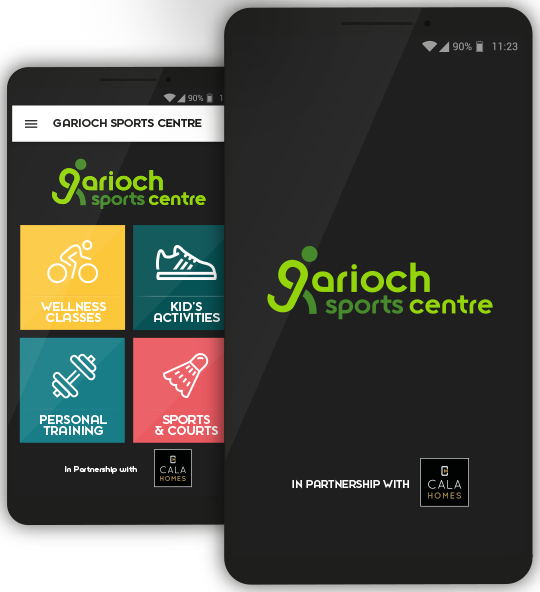 At Garioch Sports Centre, we have a range of membership options designed to help you stay motivated and achieve your health and fitness goals. You can also choose to register as a pay as you go member, meaning you can still attend the gym and classes as and when it suits you. Our Platinum membership gives you full access to our state of the art gym and our extensive wellness timetable with over 50 classes a week. Peak, Off Peak and Training Partner prices available. Our Gold membership gives you full access to our state of the art gym facility. Peak, Off Peak and Training Partner prices available. As a Diamond member, you’ll have access to our extensive wellness a variety of classes with the likes of Les Mills, Boxercise, Spinning and much more – there’s something for everyone. Concessions memberships are available to students and 60+ seniors. Our Corporate memberships are available to all businesses with a minimum of five employees. They don't cost the employer a penny, and employees can enjoy reduced rates on our Platinum Membership and personal training. Corporate memberships are also available to all Aberdeen City and Shire council employees, Emergency Services (Paramedics, Police, Fire Service), NHS Employees and Armed Forces personnel. Everything we have on offer at the centre is available on a pay as you go basis. This membership is for 15-year-olds only and entitles you to use the gym and attend teen classes (a valid 'Young Scot Card' must be shown). This is for gym use at peak times for offshore workers only (a valid 'Vantage Card' must be shown).